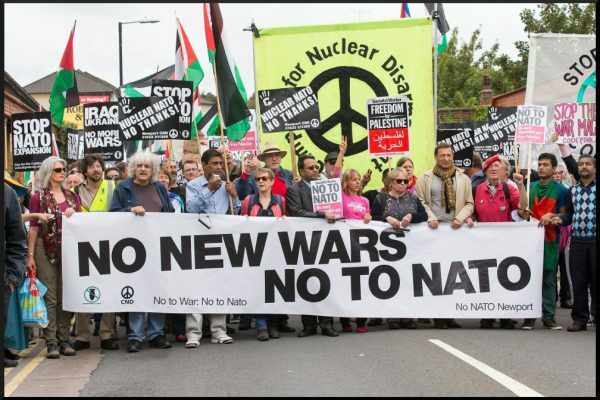 Charo Mina-Rojas – Stop the Wars at Home and Abroad! Charo is a member of the Black Communities' Porcess in Colombia (PCN). Her work focuses on defense of the collective and ancestral rights of Afro-descendant People, including their rights to autonomy and self-determination. 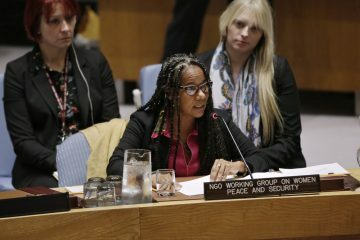 Charo is currently a member of the Special High Level Body with Ethnic Peoples, and works to ensure that the Colombian peace accord implementation fully respect and promote the rights and expectations of Black people.